Instantly receive the benefits of a gentle microdermabrasion from a light chemical peel and a pampering facial in just two easy steps. See smoother, brighter and healthier looking skin after just one treatment while also enhancing the penetration of active plumping ingredients. 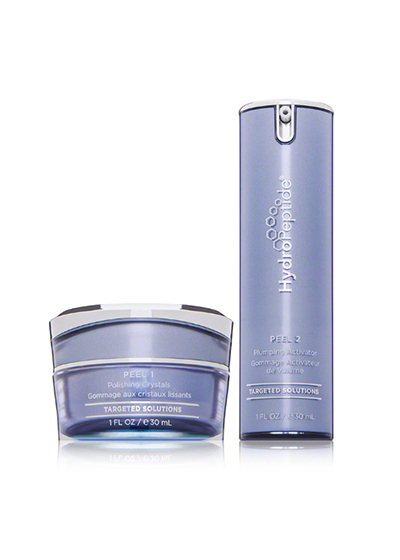 With the polish and plump peel, skin does not flake or require any downtime.